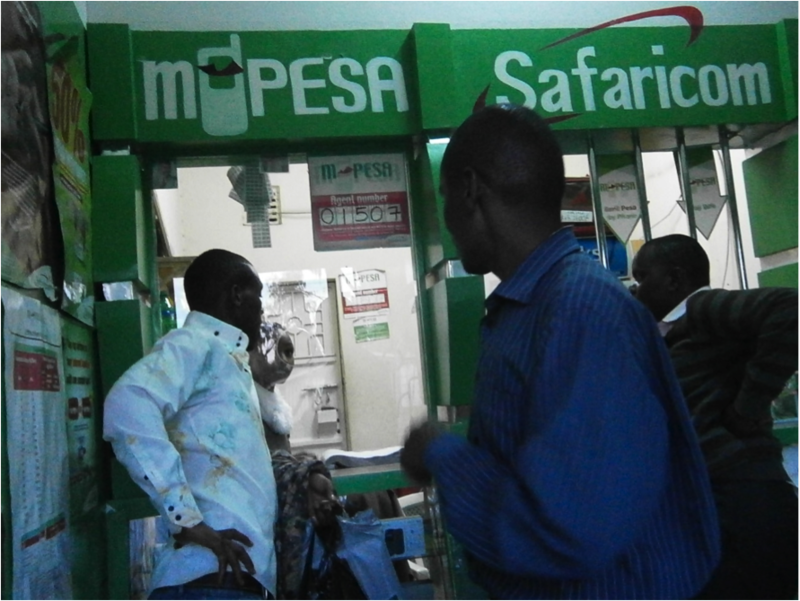 Mobile money has become a buzz word since the success of M-PESA in Kenya. But whilst the topic is hot among development and poverty reduction workers; it has so far not gathered enough attention from academics. 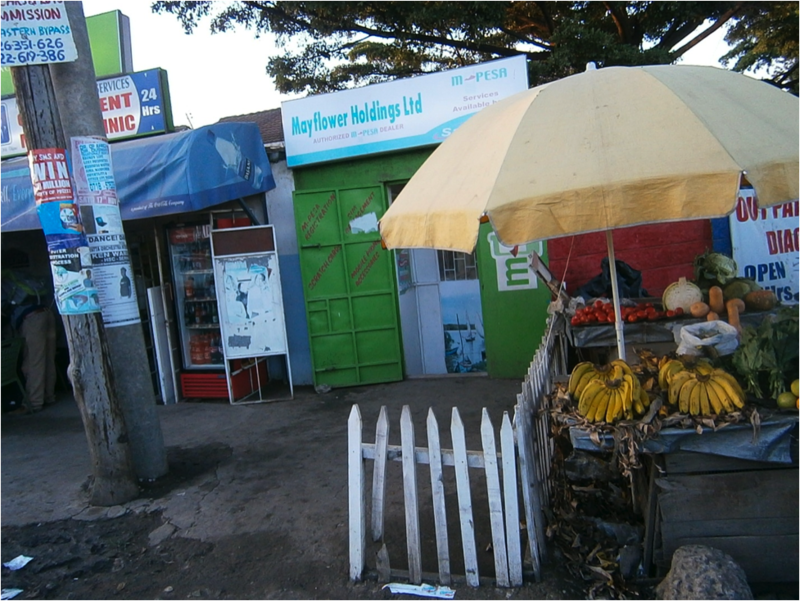 A simple review of literature in the area of mobile money reveals that there are many articles that associate mobile money with development, poverty reduction, security issues, adoption issues, acceptance and use by customers. But, there are no adequate pieces of work that relate to the issue of system design. First what is money and how it is changing? Even though there are different categories of money from social and anthropological points of view, in this writing I am interested in looking at cash as money and thinking about how its changed forms affect system design. To me cash money is simply information with some specified metadata, like color, image or icons, numbers, and some other hidden security controlling means (see the figure below). People agree to accept this information as money because they know they can give it to others without concern. 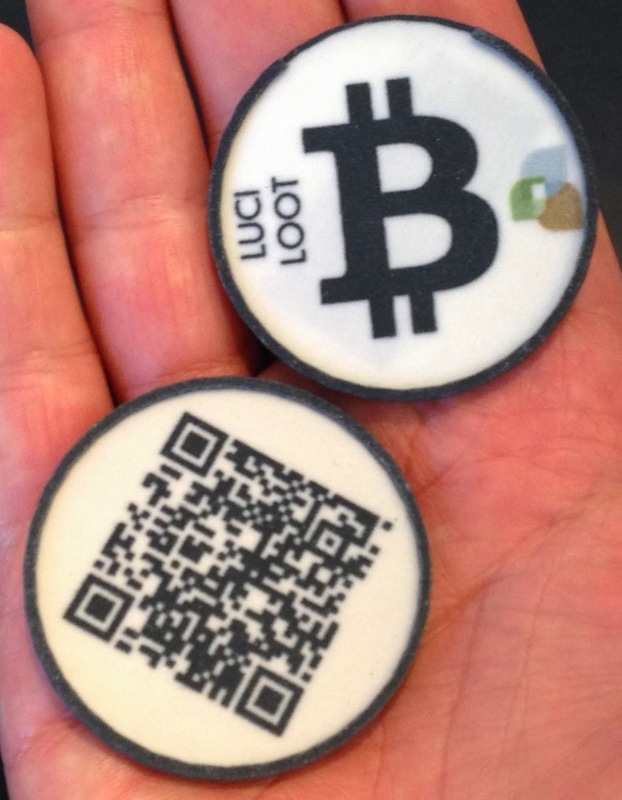 What makes this piece of paper (cash money) and or coins is the information (metadata inscribed on them). This is to say that if we remove these metadata, the remaining piece of paper cannot be considered as money. And thus, these metadata are making money valuable and make people develop trust and confidence. But with the digitization of money, in its current state of research and development, these metadata are excluded from existing platforms and solutions. In the current platforms or solutions, money is represented as a simple positive rational number of the form say 2.89 USD, 0.89 USD, 247 USD etc, excluding the metadata as well as the different money denominations. For example, in Ethiopia our currencies are denominated as (5 cent, 10 cent, 25 cents, 50 cents, 1 birr, 5 birr, 10 birr, 50 birr, and 100 birr notes). This indicates that we cannot pay (get paid) for example exactly 12 cents, 11 cents, 9 cents, 9.87 etc. However, we know that with the digitization of money, it is possible to accommodate any amounts and thus, unlike in the case of cash based transactions, in digital transactions making changes is not an issue. That is the bonus of current computing and mobile money technologies. But such money representation with positive rational numbers and removal of money’s metadata elements faces challenges when it comes to people that are illiterate. For example, illiterate users know their balance by counting the material money. They do not know what numbers 20, 40, 12 etc mean. Rather, they know these figures when they are physically handed them and able to count them by hand. The following paragraphs outline some of the design implications of my ethnographic research I did in 2012 in Ethiopia among open air market participants. • Images or icons: The icons or images on money bills have different purposes like: as national identity (collective national values). For example, Ethiopian money bills have pictures of coffee plants, farmers, a map of Ethiopia, historical buildings, the signature of the governor, and a tractor machine. Some countries also inscribe photos of elite individuals and their sacrifice for the nation, for example photos on USD. In Ethiopia, the icons and images inscribed on money bills enable illiterate users to identify money bills. • Security tools: These are features inscribed on money bills to identify real money from forgery. The problem with these tools is that, when the bills get old, these features usually fade away and may not be visible, which makes differentiating forgery from valid money bills difficult. • Serial numbers: These have also a very important role. When all or parts of these numbers are lost (faded away), individuals do not accept. Such money bills have to be taken to banks for replacement, as per the respondents from my field study. Otherwise, they become worthless, as people, particularly illiterate users will not accept for change during transaction. • National identifier: This is written in both English and Amharic and identifies the legal issuer (governor). • Color: All Ethiopian money bills are color coded, which enable illiterate users to identify different bills. Color and images on money bills are used for counting and computational purposes. For example, illiterate individuals know the sum of 10 birr and 5 birr will give 15 birr and yet do not know how to spell these numbers. When they are also asked to pickup money bills of say 50 birr from a lump sum of bills with different denominations, they easily identify them through their color. Thus, it could be said that color of money bills is a means to identify them. • Economic value: These are numbers written in terms of roman numbers as 1 birr, 5 birr, 10 birr, 50 birr, and 100 birr as well as Ethiopian numbering systems and the Amharic language. 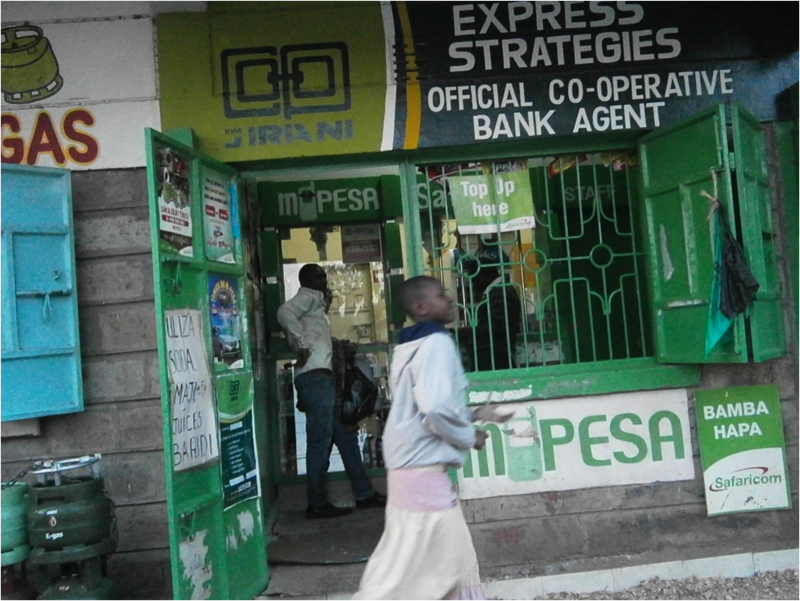 Birr has denominations of 1, 5, 10, 50, and 100. 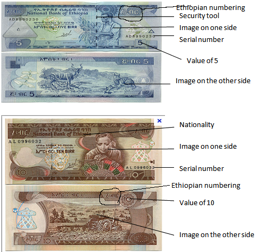 Characteristic features of Ethiopian money bills of five and ten birr. The material nature of money bills also has an added value for illiterate and visually impaired people. Illiterate people make some simple mathematical computations (additions, subtractions, multiplication, and divisions) by moving money bills here and there as they cannot accomplish these through writing numbers on paper or calculating machines. For example, in order to make payment or receive payments people count money bills and in order to count them, people usually sort and arrange them according to the denominations (from smallest money bills to the largest) and then hold the stack in one hand and count with the other hand. In this context digitization can make illiterate people frustrated, unless there are solutions for this issue. One thing we learned is that current mobile money platforms and solutions did not consider these metadata in their design. My reflections and proposed solution for this problem will be presented in two forthcoming papers to be shared on the IMTFI Blog once they are published. From my open air market study I have also observed and understood that illiterate merchants and customers distribute their money among different bags or pockets. They also give different labels or names like bag for sales from coffee, sales from salt, and sales from other materials. When they need a change, they try to look into the respective bag. In fact if there are no changes in the necessary bag, they take from another bag and return the money later. It is kind of a “loan” from the other bag. I call this “distributed cognition”. They remember from which bag they took change and want to replace the amount they took. Thus, it appears that from a technology design perspective, designers need to be aware of such cognitions and practices and its implication for design. I also observed that even though the material property of cash helped illiterate people count and know their balance as well as the difference between different currency notes, (based on its color), it has some limitations. It can get old and stick together, part of it can be torn and people are not willing to accept for change, some individuals also make forgery money and easily cheat illiterate rural people. It also creates difficulty for making changes, if there are no changes. But, with the upcoming mobile or digital money systems, even though it appears that the issues of forgery, sticking together, and changes can be addressed, the issues of operationalizing technologies for these issues can not be an easy task. Addressing one of the issues will come at the expense of another. Finally, based on the nature of money digitization and money handling experiences of illiterate people in developing counties, I feel that new technologies need to have capability like audio in order to embed money’s metadata, and enable individuals’ to experience “physicality within digital environment”. I also recommend interested readers to consult the work of (Balen et al 2009) for more reflections about money digitisations as related to ease of usability, security, and auditing. In this case I want to make a note that the work of Balan et al. (2009), focuses on literate people while my reflection is in the context of illiterate people who have different money practices. For further details on the project see here for the final report. You can also read Mesfin's working paper from 2012: "Understanding Social Relationships and Payments Among the Poor in Ethiopia" or email him with any comments and suggestions: mesfinfw@gmail.com.